Barefoot was so AWESOME!! Our best scores yet to date! Again we took the FIRST PLACE TEAM AWARD. What an accomplishment for us as a team. This is Big Rocks second season under Carrie Mann and Lettie Jenson. To take two first place team awards there second year out is big for Richfield. 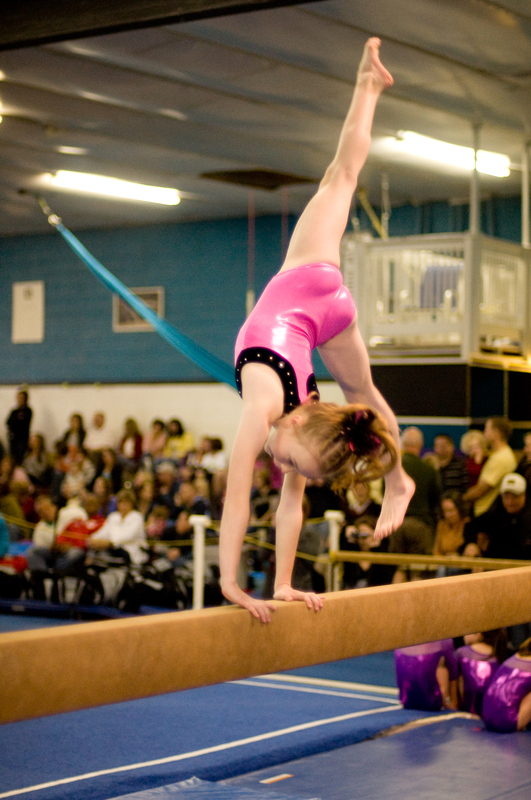 As far as we know it’s only been done once before in this valley for gymnastics. Yes, we are patting our backs, but we’ve worked very hard for this. We as coaches have grown so much this year. Always looking for new and better ways to teach. It’s been a really great year. We only have one more meet coming up in June. Summer Games, here we come! 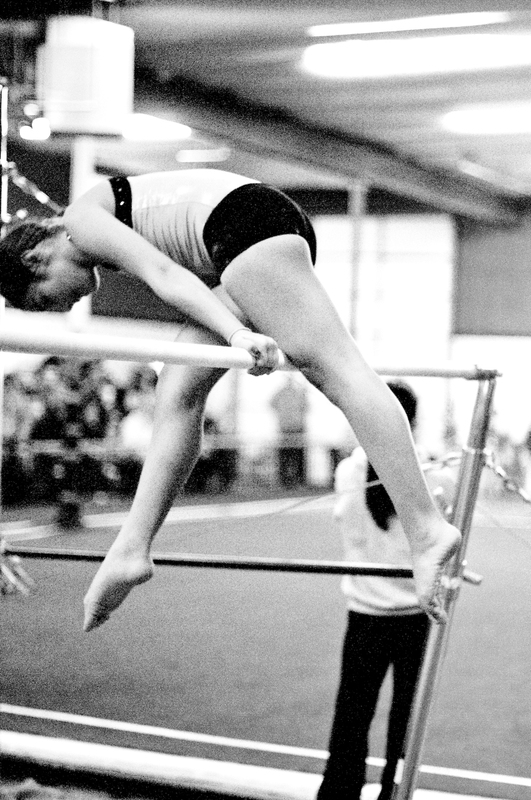 Hunts gymnastics was a little bit of a humbling experience. Some of our girls performed better but some had a few mistakes that weren’t usual. In a way I like having an experience such as this because it teaches everyone. We learned that our girls need to get there game face on sooner. So we worked really hard on that for the next week and had a much better meet result this weekend in St. George at Barefoot Gymnastics. All in all though it was fun and we still took FIRST PLACE TEAM AWARD!! 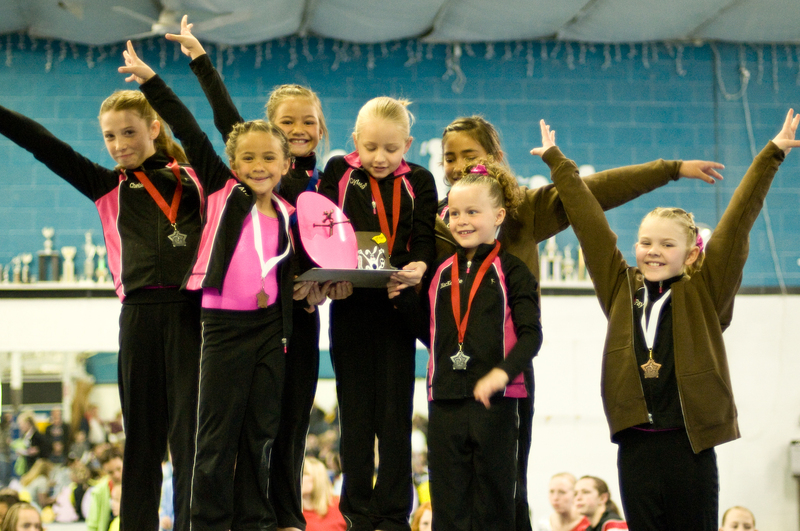 We had a great competition at Airtime Gymnastics in Springville. It was tough and had a ton of girls! There were 64 level 4 Competitors. So we are proud to announce our placements at that meet. Our girls are continually striving to better there scores. It shows! Just take a look. This was Casey’s first meet. She did very well. Last year when we competed it was hard to even get a 31.00 all around for everyone. So for her first time out this is a great accomplishment. Many of our girls placed first on there events. Unfortunately this meet did not give us the individual event scores. We are proud of them no matter what! They have the courage to get up there an perform with all there heart. It’s such a privilage to work with these girls. They are seriously the most talent bunch of girls in all of Sevier County. We’ll prove it if you don’t believe us! Here’s April’s Newsletter that I know you’re all dying to read! We are excited & sad at the same time for summer to come around. 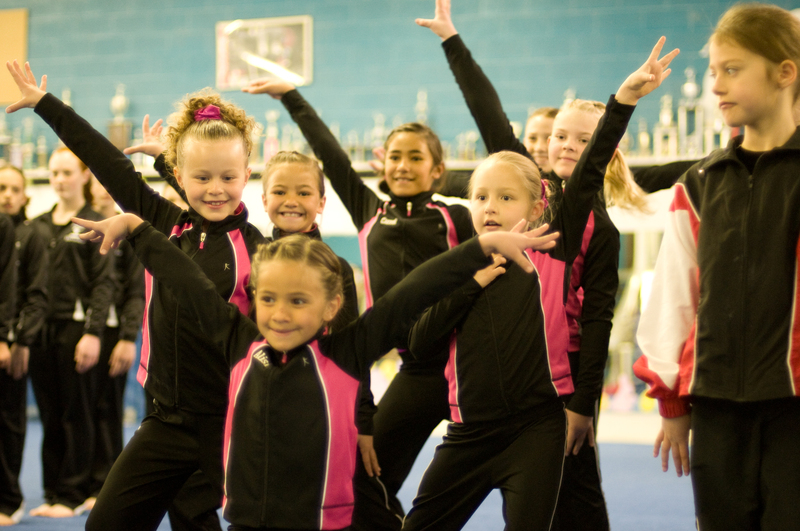 We are excited because we get to move kids to the next level of gymnastics and work harder and more challenging tricks with everyone. 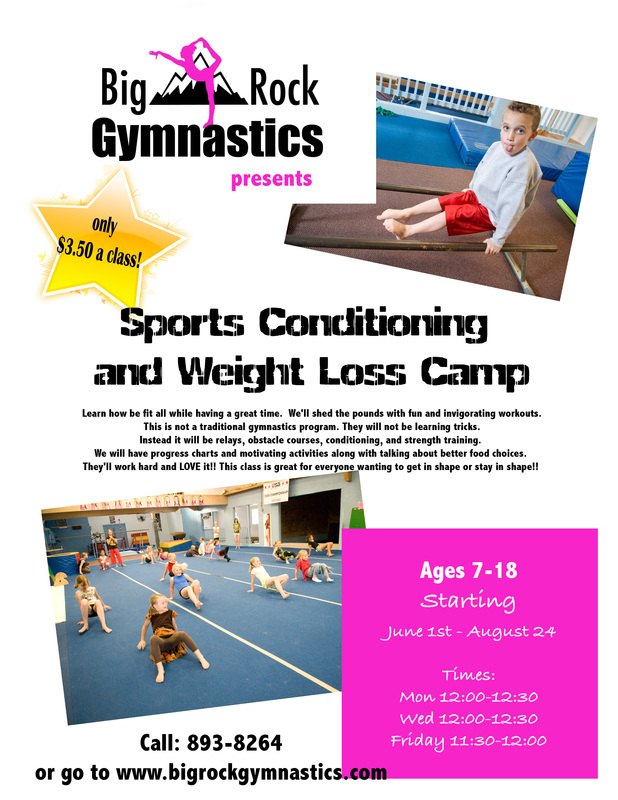 We are sad because we find that a fair amount of kids miss out on this opportunity because parents want to take a break from activities in the summer. But I wanted to list a few reasons why to stay. * We will be moving kids to the next level at the end of May. Many of your kids will get the opportunity to go to level 2, tops, or team. Give them this reward that they deserve. I know people take many vacations during the summer and don’t want to have to worry about gymnastics interfering and paying for it when you can’t make it. Well I’m taking that excuse away!! If you have to miss a FULL WEEK because of a VACATION I will take ONE FULL WEEK of tuition off your next months payment. This offer is only good for the summer. Realize that we can only afford to do this if more people stay in the program over the summer. In order to receive the credit, you must inform me BEFORE you go on your vacation. Credit will not be given if told after you get back from a vacation. I’m happy to help everyone out on this. I hope you stay in the program and take advantage of this offer. PARENTS DAY is coming!! Look below to see when your day is. It will be at there usual class time unless posted otherwise. 1. How will I find out if my child is moving to the next level? You will be receiving and email (if you haven’t already) with an invitation to the next level up soon. Many of the kids are ready for this but not all. 2. What do I do if I don’t want my child to go to the next level? Please come in or email so that we may discuss your options. The next level is not a requirement, it’s an opportunity. 3. What if I don’t get one and I think my kids should move up? Again please come talk to us and we will discuss why. Usually age, attention span, commitment level, and where your child will feel success is the factor. We want your kids to be challenged but also feel accomplished. If they are moved too soon we could dampen there spirits. 4. What if my child is moving to team or tops? What is all involved with that? You will be receiving all the information for those with the invitation. 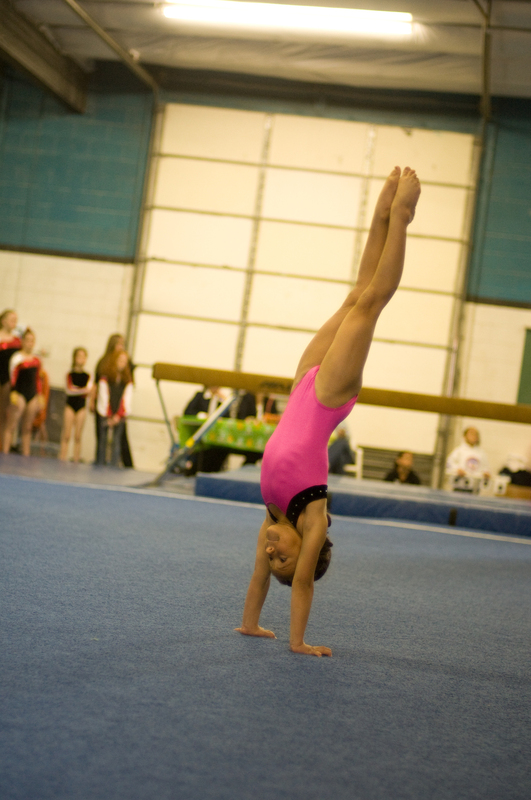 Please remember we are still well below Utah’s average price range for gymnastics classes. But we do have to keep up with inflation and continue to grow so that we may serve you better. Thank you for your understanding. Some of you may be asking why a whole week for spring break when the kids are only out of school for three days. We do not charge extra tuition for the months that are 4 and a half to 5 weeks long, yet our expenses increase an extra during those months with coaches wages, utilities and the like. So we take one full week for spring break and one full week for Christmas break. We as coaches need this time to re-charge our batteries and come back with even more enthusiasm for your young athletes. BIRTHDAY PARTIES!!! yes, we offer them. CONTACT MARY AT 527-4836 to schedule and hear all the details. What a fun way to share your birthday. As always if you have any questions or can offer any suggestions so that we may serve you better, please don’t hesitate to call or come in.